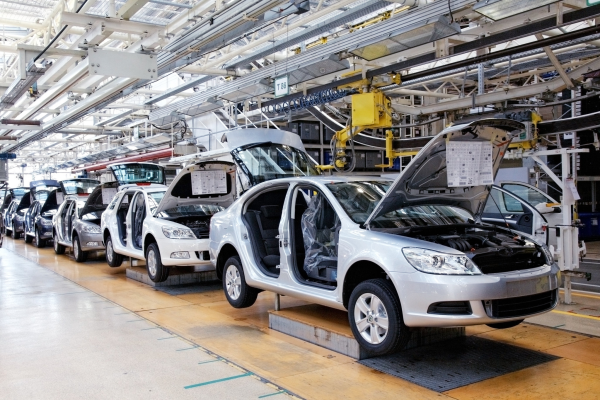 High performance plastics are playing an important role in the automotive industry these days. Here are the top 13 high performance plastics used in automotive hardware. While all 13 may easily be used in a single vehicle, just three types of plastic make up approximately 66% of the total high performance plastics used in a car: polypropylene (32%), polyurethane (17%) and PVC (16%). Application: automotive bumpers, chemical tanks, cable insulation, gas cans, carpet fibers. Solid Polyurethane is an elastomeric material of exceptional physical properties including toughness, flexibility, and resistance to abrasion and temperature. Polyurethane has a broad hardness range, from eraser soft to bowling ball hard. Other polyurethane characteristics include extremely high flex-life, high load-bearing capacity and outstanding resistance to weather, ozone, radiation, oil, gasoline and most solvents. Application: flexible foam seating, foam insulation panels, elastomeric wheels and tires, automotive suspension bushings, cushions, electrical potting compounds, hard plastic parts. PVC has good flexibility, is flame retardant, and has good thermal stability, a high gloss, and low (to no) lead content. Polyvinyl chloride molding compounds can be extruded, injection molded, compression molded, calendered, and blow molded to form a huge variety of products, either rigid or flexible depending on the amount and type of plasticizers used. Application: automobile instruments panels, sheathing of electrical cables, pipes, doors. Acrylonitrile Butadiene Styrene is a copolymer made by polymerizing styrene and acrylonitrile in the presence of polybutadiene. The styrene gives the plastic a shiny, impervious surface. The butadiene, a rubbery substance, provides resilience even at low temperatures. A variety of modifications can be made to improve impact resistance, toughness, and heat resistance. Application: automotive body parts, dashboards, wheel covers. Nylon 6/6 is a general-purpose nylon that can be both molded and extruded. Nylon 6/6 has good mechanical properties and wear resistance. It is frequently used when a low cost, high mechanical strength, rigid and stable material is required. Nylon is highly water absorbent and will swell in watery environments. Application: gears, bushes, cams, bearings, weather proof coatings. Naturally clear, polystyrene exhibits excellent chemical and electrical resistance. Special high gloss and high impact grades are widely available. This easy to manufacture plastic has poor resistance to UV light. Application: equipment housings, buttons, car fittings, display bases. Polyethylene has high impact resistant, low density, and exhibits good toughness. It can be used in a wide variety of thermoplastics processing methods and is particularly useful where moisture resistance and low cost are required. Application: car bodies (glass reinforced), electrical insulation. POM has excellent stiffness, rigidity, and yield strength. These properties are stable in low temperatures. POM also is highly chemical and fuel resistant. Application: interior and exterior trims, fuel systems, small gears. Amorphous polycarbonate polymer offers a unique combination of stiffness, hardness and toughness. It exhibits excellent weathering, creep, impact, optical, electrical and thermal properties. Because of its extraordinary impact strength, it is the material for car bumpers, helmets of all kinds and bullet-proof glass substitutes. A transparent thermoplastic, PMMA is often used as a lightweight or shatter-resistant alternative to glass. It’s cheaper than PC but is also more prone to scratching and shattering. 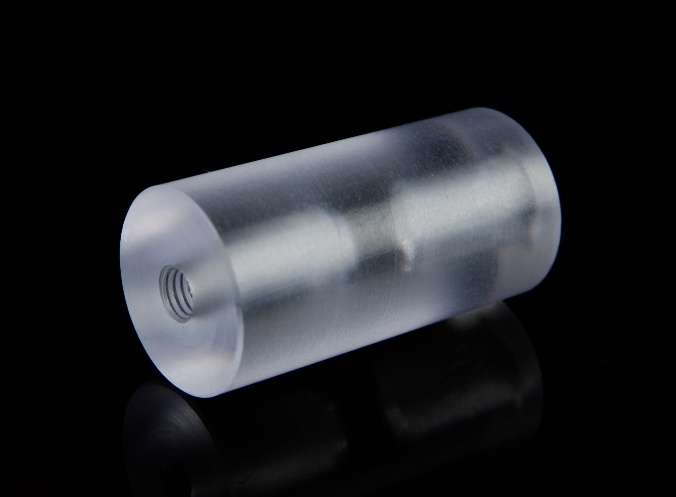 The thermoplastic PBT is used as an insulator in the electrical and electronics industries. It is highly chemical and heat resistant. Flame-retardant grades are available. Application: door handles, bumpers, carburetor components. Application: wiper arm and gear housings, headlamp retainer, engine cover, connector housings. Similar to ABS, ASA has great toughness and rigidity, good chemical resistance and thermal stability, outstanding resistance to weather, aging and yellowing, and high gloss. Be careful not to burn this material. It will cause a toxic smoke. Application: housings, profiles, interior parts and outdoor applications. Did I miss one? Let me know in the comments section below. Looking to see some of these materials in action? 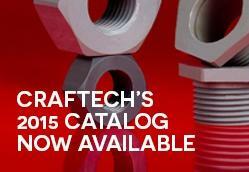 Request a free catalog! I have 2 plastic injection molding machine one is horizontal (120gm) and another is vertical ( 60gm),any work for those machine ? Unfortunately, we have machine capacity for all our needs. We make and use injection molds. Sorry for the late response – PE (polyethylene). I have a product idea I want to sell, can you help me ? Darwin – I responded to you once before. We can help with small plastic part design and material selection. Can you tell me more about your idea? Can you tell us morre about this? I’d care to find out some additional information. What specifically are you looking for information on? I need ABS and Polyethelene for make outer body of Chassis. So from which website can, I get these? Try Polymer Shapes or Piedmont Plastics. Good luck! Michael – Do you plan to cut a piece from plastic sheet material? What are the exposures (heat, UV, etc.)? There are quite a few businesses involved with this market currently. Each buys and picks up reground plastic, or parts to grind, from plastic parts makers. The materials, which must be strictly segregated, can then be sold to molders who’s part requirements allow them to use regrind materials to make product. Many customers require use of virgin materials, as grinding weakens material. Some also re-pelletize and certify the materials to certain specs. Both your supply and demand would come from companies who supply the auto industry with parts. Thank you for reading Craftech Industries’ posts, and commenting on this one.